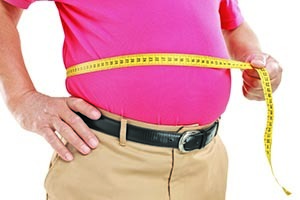 Ask the doctor: Why is visceral fat a problem? Artificial sweeteners: No help, possible harm? Can body fat percentage determine whether you are overweight? Don't use it as an excuse to slack off on your diet. Some people gain weight and eat more fat after starting a statin, falsely believing that the pill is mightier than the diet. It isn't.